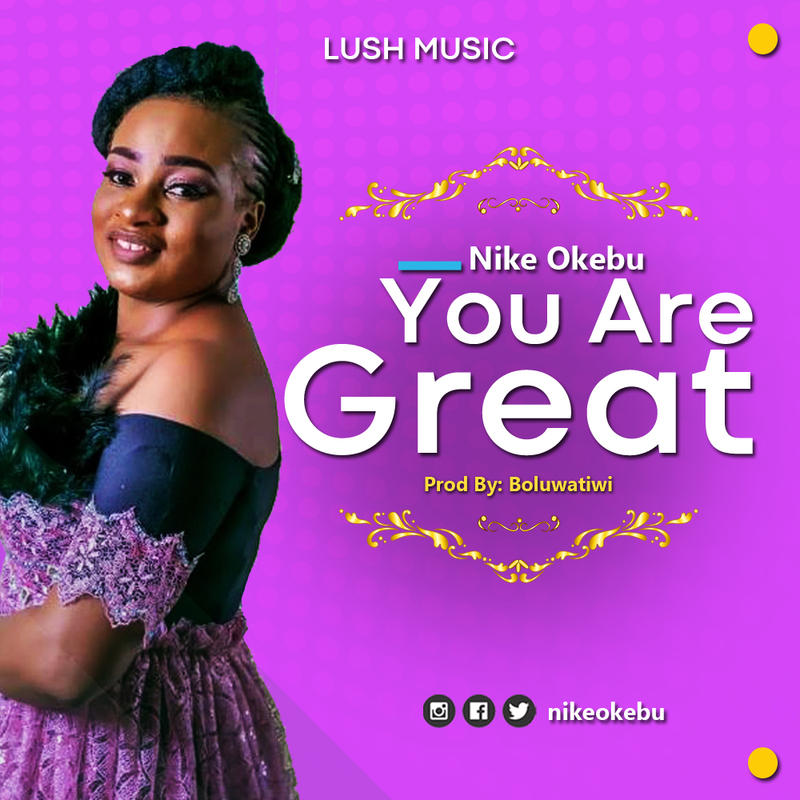 Adenike Okebu releases "You are great" a song of appreciation that comes as a redemption of vow made to God at a point where all hope was lost. 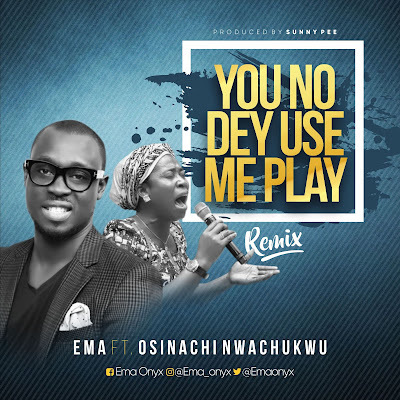 The song was a spontaneous inspiration describing how great our God is. Adenike Okebu is a native of Abeokuta ogun state was born in Lagos state, had her primary and secondary education in Kaduna state. 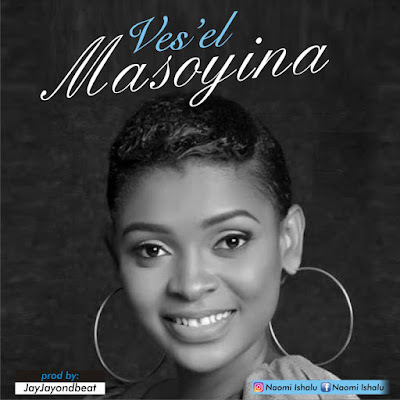 She is a graduate of accounting from Lagos State Polytechnic. A Chattered Accountant with passion for music. She is happily married and blessed with four beautiful girls.